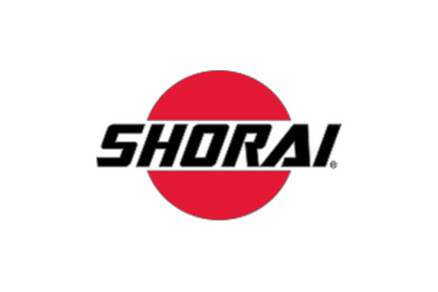 Founded in 2010 in Sunnyvale, Calif., Shorai Inc. has quickly become the world’s principal producer of prismatic cell, lithium iron phosphate power sports batteries. Shorai is leading the market’s conversion from traditional lead-acid batteries to lighter, more efficient and higher performance lithium starter batteries. Shorai LFX™ batteries deliver more energy faster, with less weight and with less wear on the battery per start cycle than any other brand or technology available on the market today. -This saves an average of 2-3 lbs. for dirt bikes, 6-8 lbs. for street bikes and 10-20 lbs. for touring and cruiser bikes. -Shorai LFX™ batteries operate at a higher voltage range and during cranking, maintain a higher voltage level which results in quicker start times. -Shorai LFX™ batteries do not suffer the chemical degradation that is common with lead acid batteries. 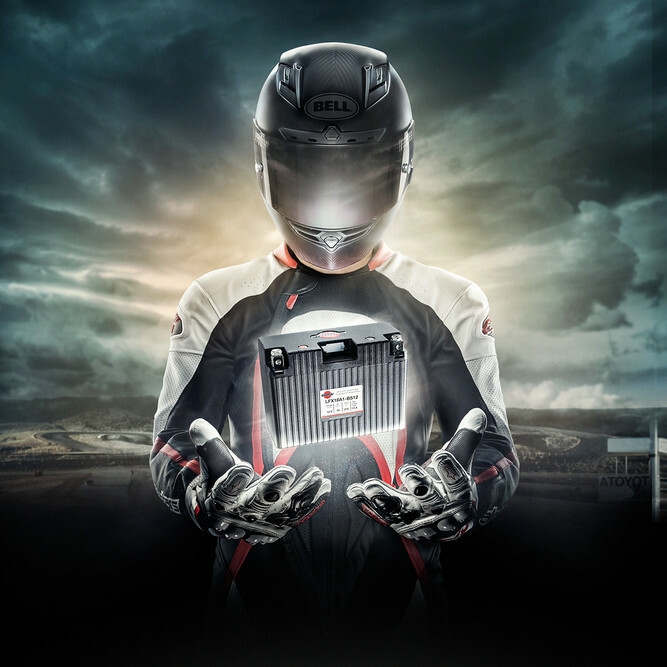 -Shorai makes nearly two dozen battery options designed to fit market needs for street, dirt, touring and cruiser motorcycles, scooters, ATVs, personal watercraft, riding lawnmowers and utility vehicles. Shorai LFX™ batteries are designed to maximize ease of installation, allowing customers to self-install. Shorai LFX™ batteries are available at a variety of authorized resellers worldwide. -Shorai LFX™ batteries can be purchased at over 2,500 dealers and also online at www.shoraipower.com. While standard lead-acid chargers can be used with Shorai LFX™ batteries when needed, the Shorai LFX™ Battery Charger is specifically designed to charge, store, maintain, balance and diagnose Shorai’s LFX™ batteries. -Shorai LFX™ batteries have the same charge requirements as AGM lead-acid batteries and all modern vehicle charging systems work with Shorai LFX™ batteries. more efficient and higher performance lithium technology.